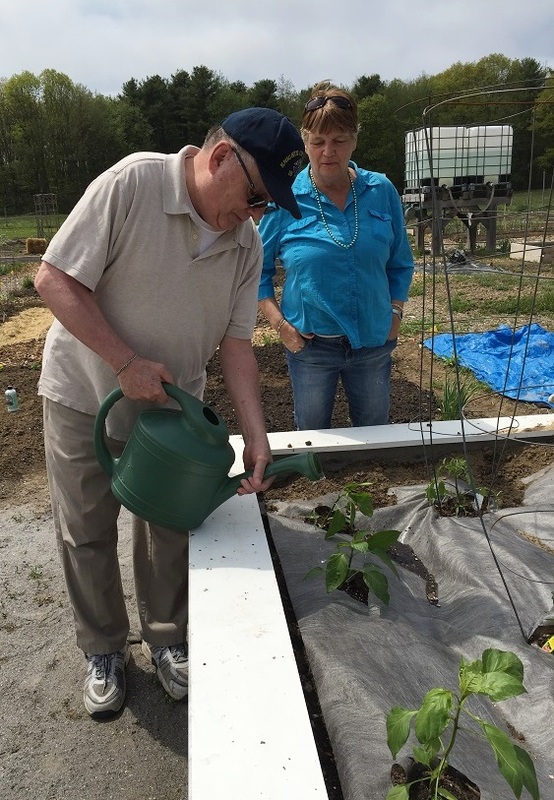 Adjacent to Dionne Commons you will find a plethora of natural beauty, tranquility, a spectacular working farm, walking trails, and the Tom Settlemire Community Garden, all supported by the Brunswick-Topsham Land Trust. 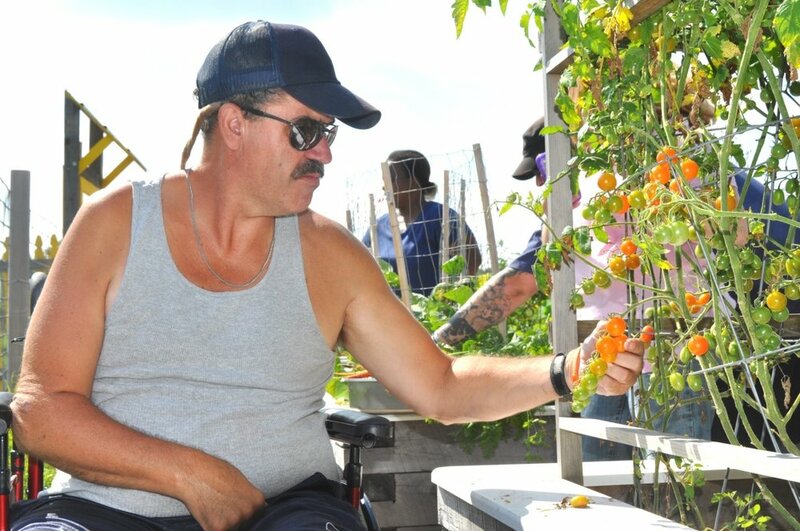 For the past several years, Dionne Commons has been an active plot holders at the Tom Settlemire Community Garden. 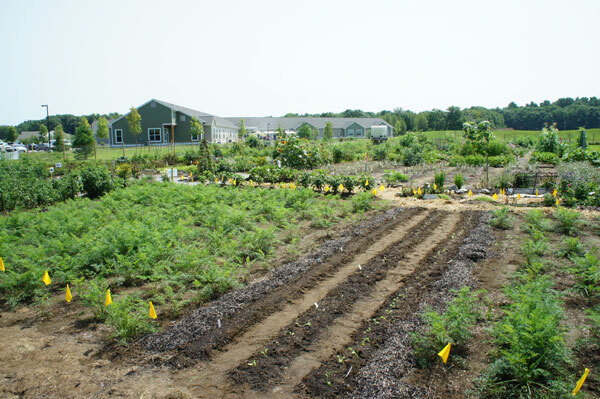 The garden enriches hundreds of lives each year, providing local food, gardening education, produce for the Midcoast Hunger Prevention Program, a therapeutic environment for those with physical disabilities, volunteer opportunities for people of all ages, and above all a tremendous community of friends that will always welcome you.